Perhaps nothing beats a UK weekend break. As a generation who no longer view travel as something to be experienced just once a year; the weekend getaway – that chance to experience new places during the weekly lull – is now incredibly popular. To help you make the most of these bitesize escapes, we have put together detailed itineraries for 3 unusual and unique weekend breaks in the UK. These days, travel and adventure seem synonymous with long-haul flights, tetanus shots and the crossing of equators. Apparently, adventures are no longer home grown, but the exotic result of different time zones. Yet, over the past year, we’ve discovered that this is anything but true. In fact, we’ve learned quite the opposite: adventure is as present in your own back garden as it is in Angkor Wat’s vine-covered temples. 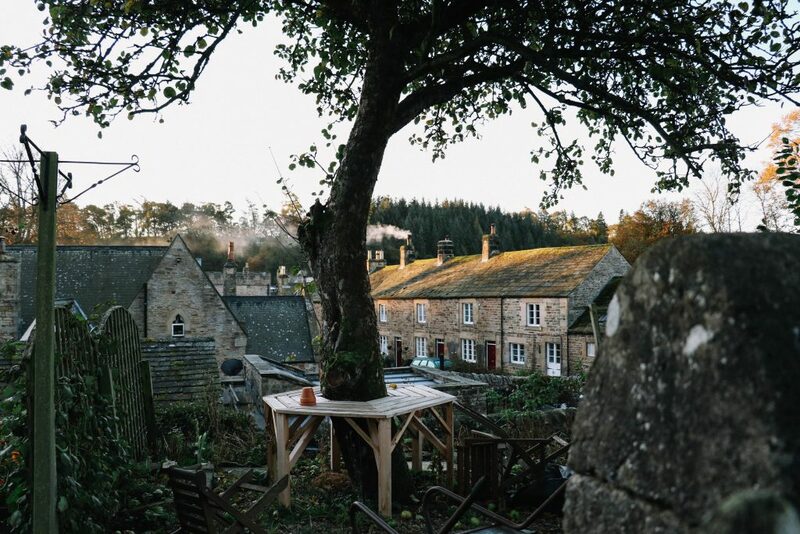 Spending the last few months as Visit England ambassadors, we have delved deep into the art of ‘microadventuring’, spending two nights away at a time to experience the length and breadth of England. It’s been one of the biggest adventures we could have hoped for. We wanted to share with you the exact itineraries we followed whilst exploring these beautiful corners of the country. Including ideas of places to explore, some of the best places to eat in town, and of course, the cosiest of hideaways to stay, we hope you’ll take these itineraries and embark on memorable microadventures of your own. 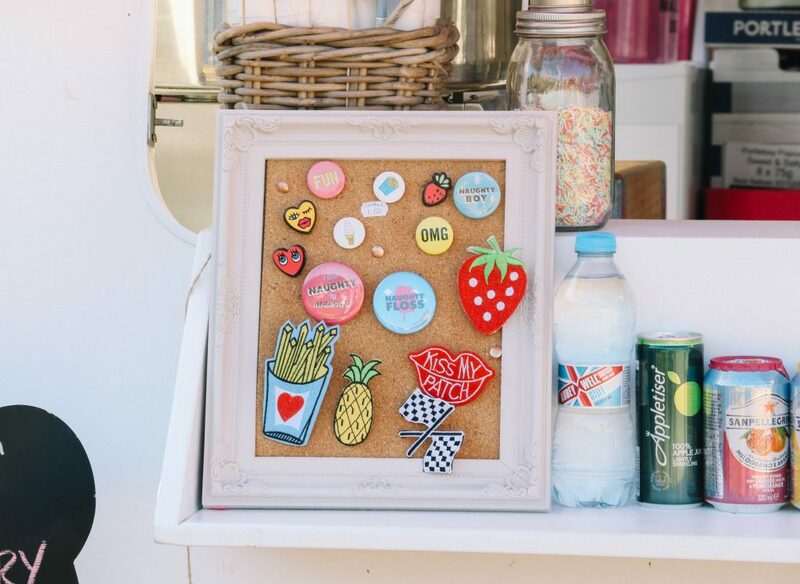 This revitalised seaside Mecca boasts golden sands, one of the coolest amusement parks in the country and a laid back creativity that fills its vintage stores, newly minted cafes and spectacular galleries. It’s a place you’ll want to keep returning to and certainly one of the UK’s more unique weekend getaways. 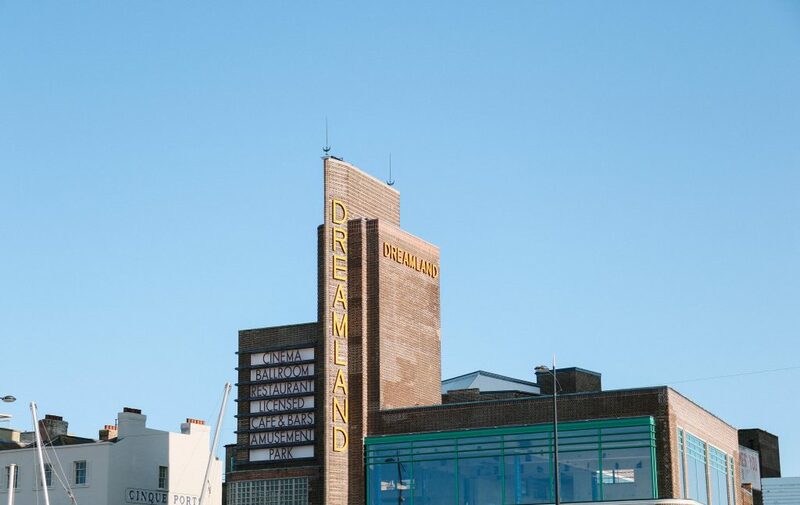 11am: Arrive to Margate (less than two hours from London, via the train from London’s Victoria station). 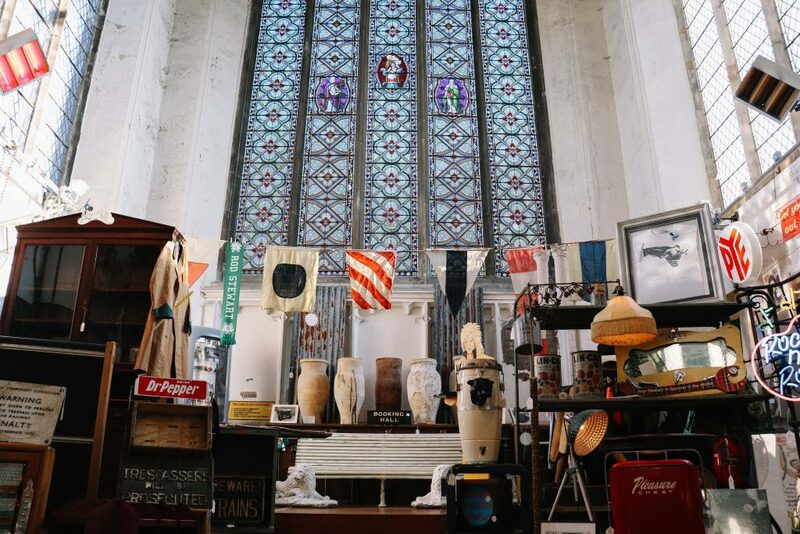 Visit Margate’s stunning art gallery by the sea. 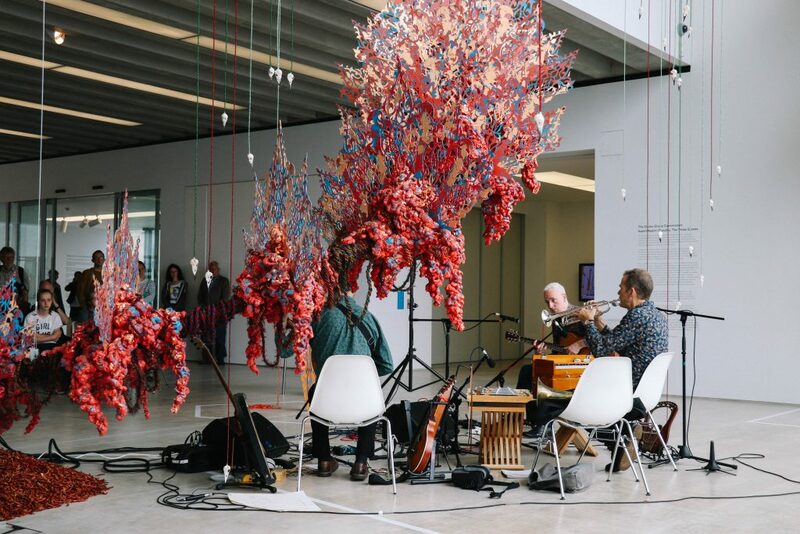 An incredible space offering an exciting cultural experience for all ages, with nationally-renowned exhibitions and a selection of JMW Turner’s watercolours. The café is a great place to relax, drink, eat and socialise. With stunning views across Margate bay and an outdoor terrace, you can enjoy a modern seasonal cuisine, whatever the weather. Turner’s café aims to prepare their menu with ingredients sourced from independent suppliers within 40 kilometres of Margate, and are a member of Produced in Kent. 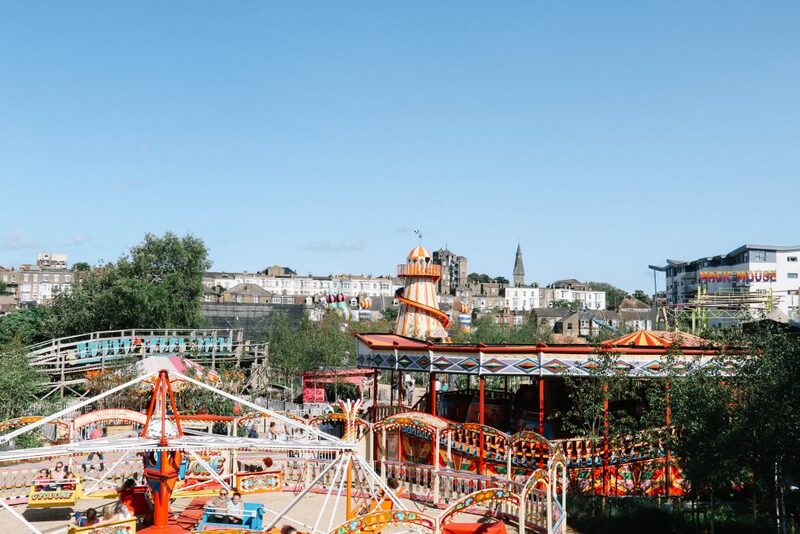 Dodgems and coasters, merry-go-rounds and helter skelters; all your favourites are here. 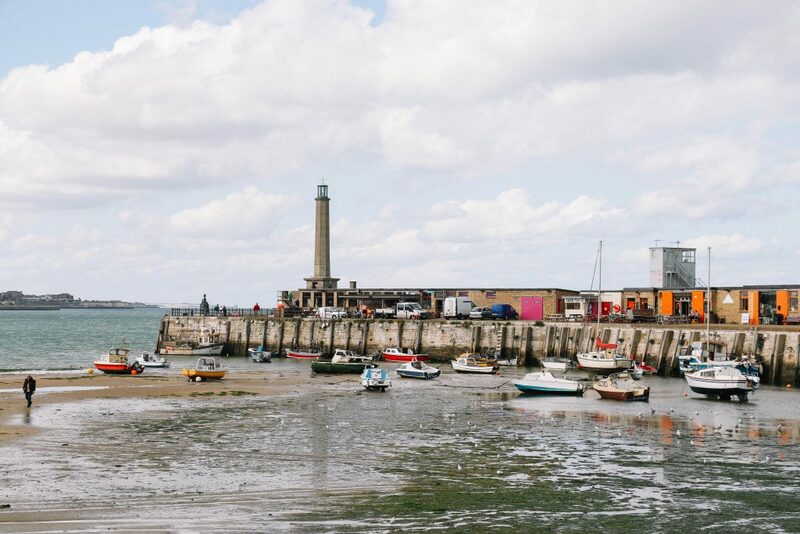 Margate is now home to a brand new rooftop bar with breath-taking panoramic views across the town and coastline. 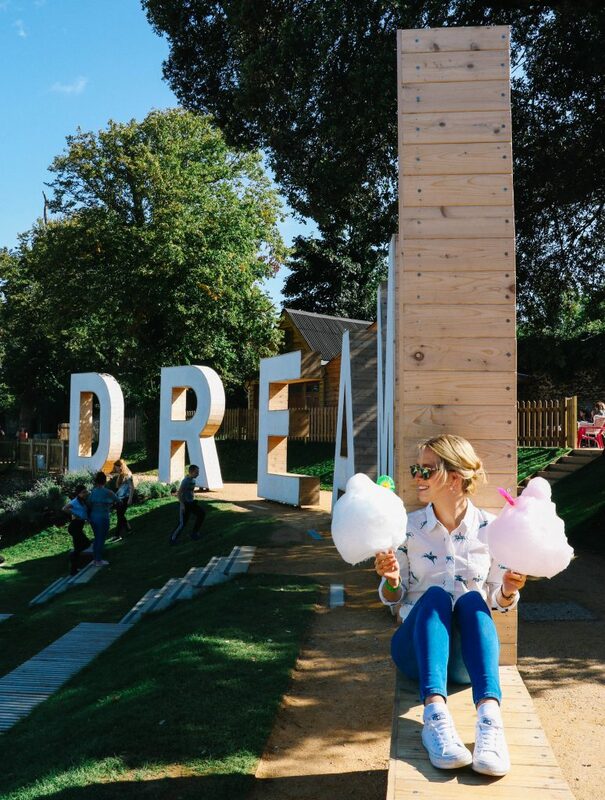 Ziggy’s is the first ever rooftop bar on the seafront of Margate, officially opened at the beginning of June 2017 as part of the iconic amusement park, Dreamland’s big relaunch. The bar exudes a quirky, laidback beach vibe which allows revellers to soak up the tranquil and panoramic sea views of the coastline while sampling an eclectic range of cocktails. 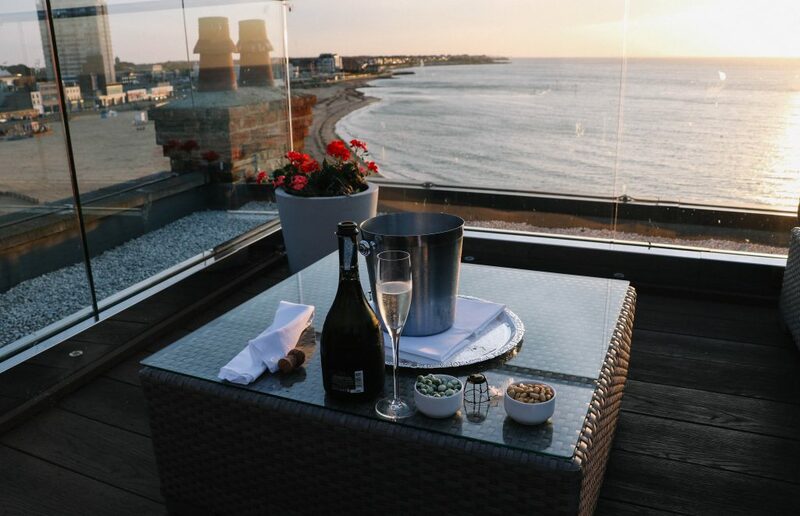 An exciting hotel and restaurant with stunning views over Margate Sands. Relax and enjoy time spent in a beautifully restored building, with stunning views out to sea. The design and décor takes its inspiration from the magnificent seascape – the vast open skies, the sparkling sands and the drama of the sea all influenced the choices for colour and lighting. 11am: Enjoy a brunch at BeBeached Café, overlooking the seafront. Laid-back, high quality food on the Harbour Arm offering a constantly changing evening menu along with a regular daily menu and specials. Botany Bay is just a 10-minute drive away from Margate, so we would recommend heading there after your brunch for a walk along the seafront. The chalky stacks at Botany Bay make a brilliant Instagram photograph. You should be able to park up for free outside the Botany Bay Hotel, and walk straight down to the water front from there. Based on the beautiful beach of Joss Bay in Broadstairs, Kent, Joss Bay Surf School is a nationally recognised provider of professional surf lessons for people of all ages and abilities. Kent’s award winning, longest running, premiere surf school. The Yarrow is a four-star boutique hotel with restaurant and spa within the grounds of East Kent College. Head chef Ben Williams uses Kentish produce in his menus for the chic Yarrow restaurant wherever possible. 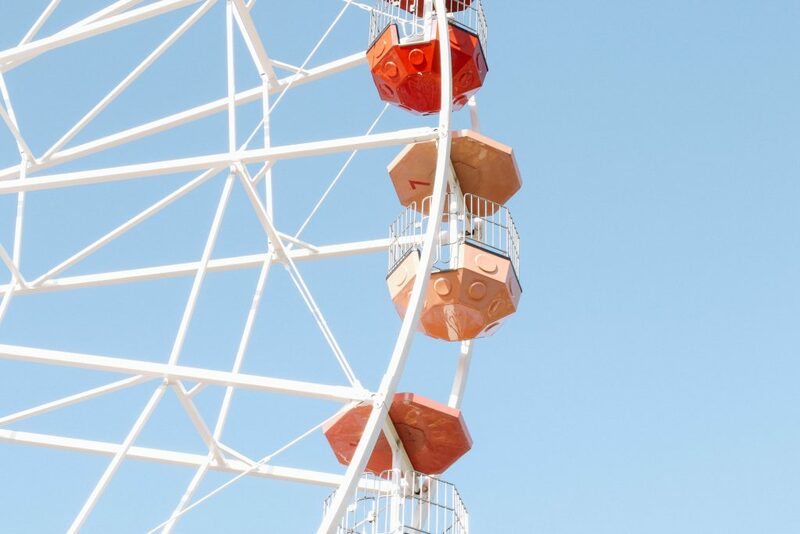 Read our full post on what to do in Margate here. England’s most northerly county, Northumberland is shrouded in tales of bandits and ghouls, and a perpetual mist. Breathtakingly beautiful, full of roaring fires, stone cottages, yawning coastlines and dramatic national parks, Northumberland will take you on a unique weekend break in the UK like no other. 12.00pm: Arrive in Alnwick (from London’s King Cross station, take the train to Newcastle – a short drive from Northumberland. The train journey can be made in under three hours). You’ll also need to hire a care. 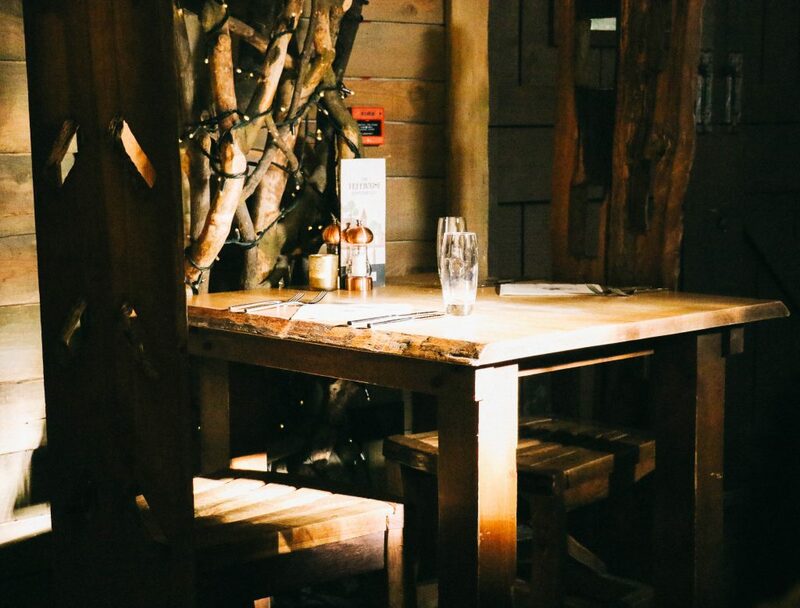 12.15pm: Head to lunch at The Treehouse Restaurant, at Alnwick Castle. The Treehouse Restaurant is one of the most magical and unique restaurants in the UK – high up in the treetops, with a roaring log fire in the centre of the room and trees growing through the floorboards. Most importantly, the locally-inspired food is delicious. Always featuring local fish and seafood, meats from Northumberland’s farmlands and other regional specialities, the Treehouse Restaurant menus highlight local quality, taste and change throughout the seasons. The second largest inhabited castle in the country, Alnwick Castle has been home to the Duke of Northumberland’s family, the Percys, for over 700 years. Combining magnificent medieval architecture with sumptuous Italianate State Rooms, the castle’s rich history is brimming with drama, intrigue, and extraordinary people. In the grounds, take part in Broomstick Training inspired by the castle’s appearance as the Hogwarts School of Witchcraft and Wizardry in the Harry Potter films. A Harry Potter tour will begin at approximately 3.30pm. 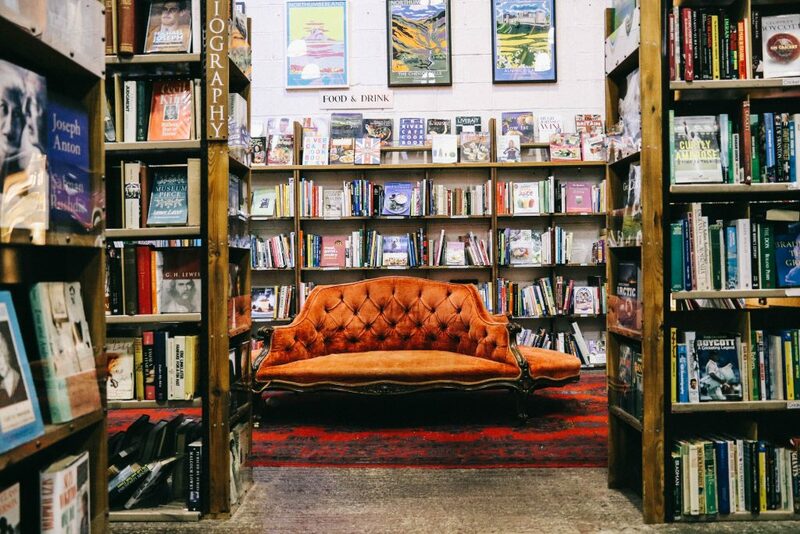 In what was once the Victorian Railway station for Alnwick, this listed building is one of the largest second-hand book shops in England, with over 350,000 books in stock. 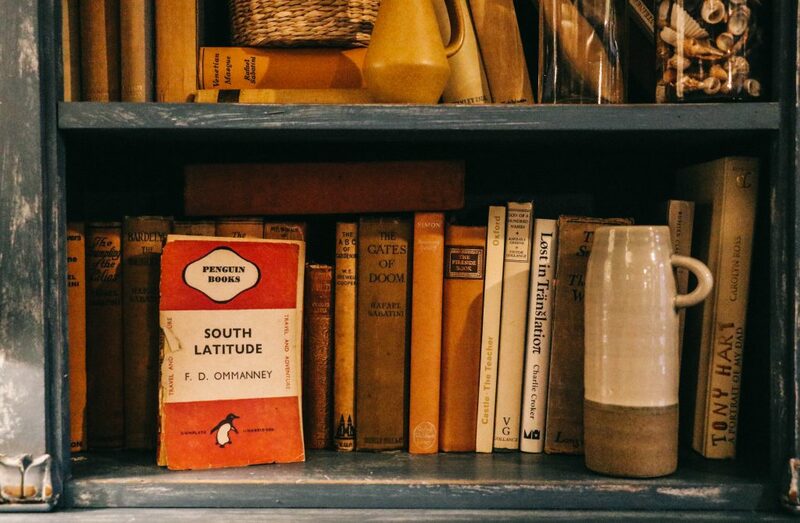 From crackling open fires, over-stuffed armchairs and the model train whizzing along the tracks above your head, this is a bookworm’s paradise. Food is served in the First-Class waiting room and it is also the home of the famous “Keep Calm and Carry On” poster. 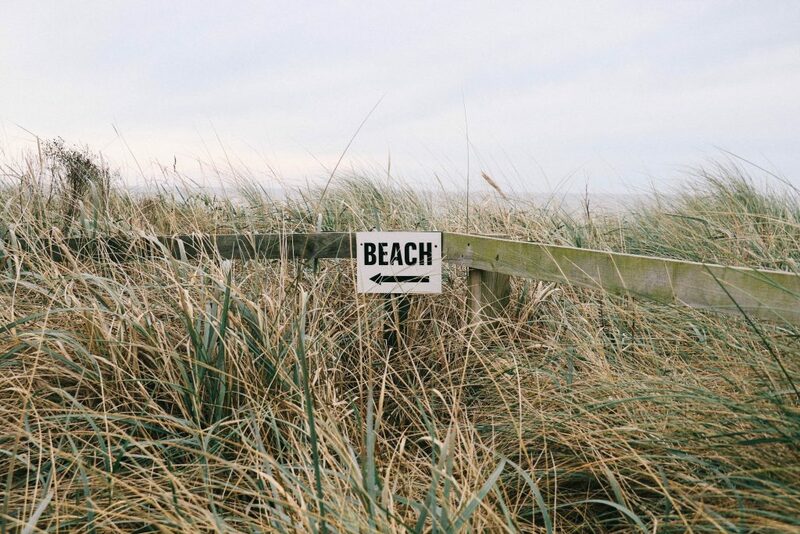 10.00am: Feel the sand beneath your feet and the refreshing sea breeze in your hair with a visit to Northumberland’s magnificent coastline. 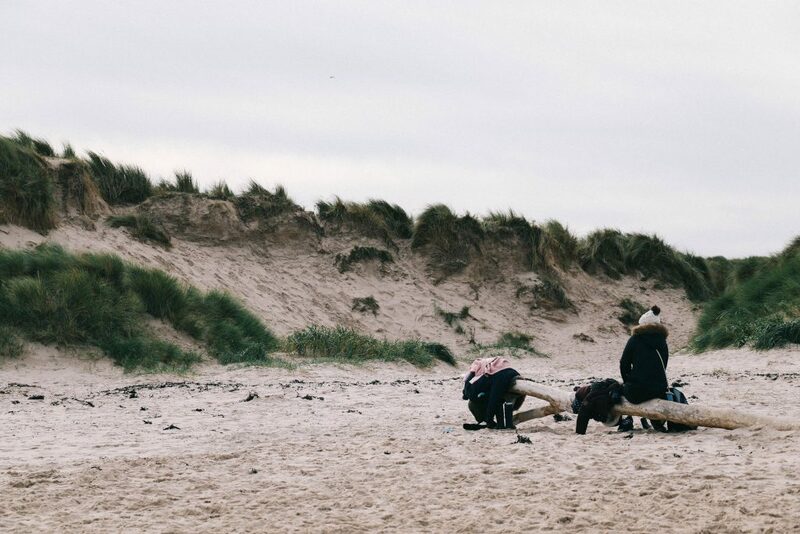 You’ll find more than 30 miles of beaches here, picturesque fishing communities and amazing nature reserves such as the Farne Islands, Coquet Island and Druridge Bay. Many of Northumberland’s castles, including Warkworth, Dunstanburgh, Bamburgh and Lindisfarne, also stand guard along this dramatic coastline. 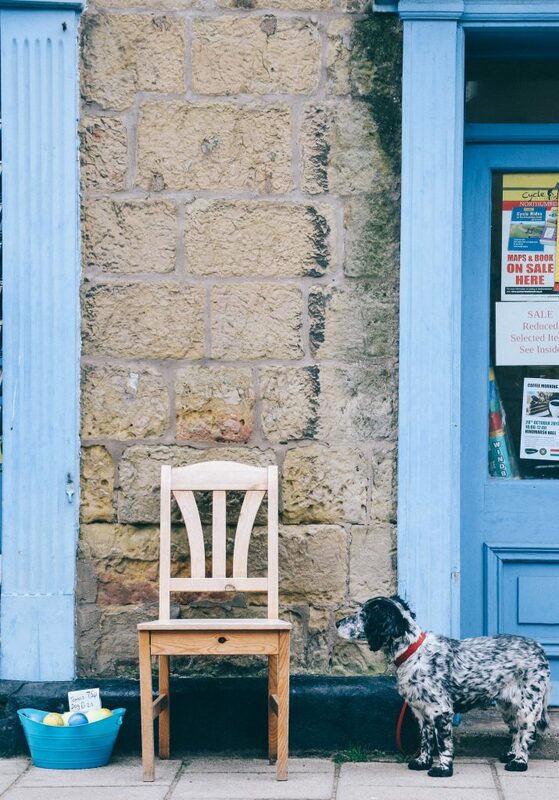 Begin by taking a perfect picture of the Instagram-worthy village of Alnmouth (Sat nav: NE66 2RJ (13 minutes’ drive). Howick was the Grey family seat and home to Charles, 2nd Earl Grey, who was once Prime Minister – although he is probably better known for the famous tea, which was blended especially for him. Free parking is available at Howick Hall. With the brooding ramparts of one of the UK’s most iconic castles to one side and the world-famous Farne Islands on the other, Bamburgh beach makes for a truly unique weekend break in the UK. Bamburgh Castle and the beach is regularly used for filming purposes – most recently starring in Macbeth, The BFG and the ITV drama, Beowulf. Almost 2,000 years have passed since the Emperor Hadrian gave his orders for work on the 84-mile-long wall to commence. Drive along the Military Road, which loosely follows the line of the wall. The Sill: National Landscape Discovery Centre, is Northumberland National Park’s new visitor centre to explore the landscape, history, culture and heritage of Northumberland. Walk up to the unique Whin Sill grassland roof to reach a viewing platform with panoramic views in all directions. Treat yourself to Walwick Hall’s very own Northumbrian Afternoon Tea, which replaces regular sandwiches with a local delicacy – the humble stotty. Weather dependent, it can be served in the comfort of the Drawing Room or on the terrace, all to the backdrop of birdsong. Northumberland is a county that is just as good with the lights off. The Northumberland International Dark Sky Park is the largest area of protected night sky in Europe. However, as the least populated county in England, the skies above the rest of Northumberland offer some equally fabulous stargazing opportunities, such as the aurora borealis on the Northumberland coast. 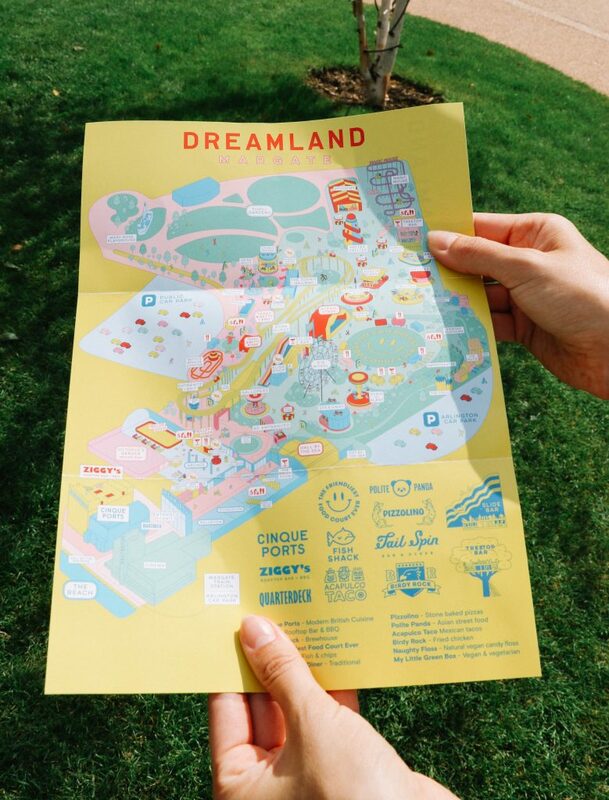 Check out and head home (spend the day in neighbouring Newcastle, Durham or York if you don’t want to head home immediately). Read our full blog post on Northumberland here. The gateway to the scenic Norfolk Broads, Norwich is the jewel of East Anglia and a truly unique weekend getaway in the UK. 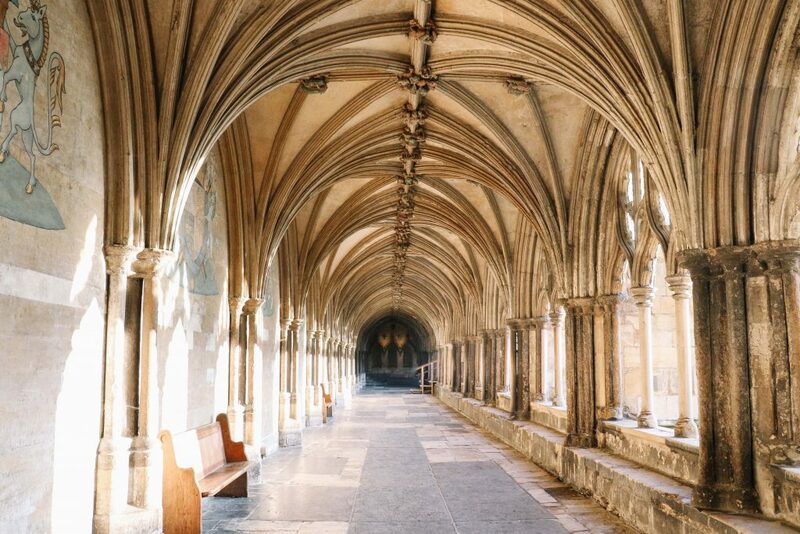 Full of winding cobbled lanes, leaning timbered buildings and a flourishing food scene, Norwich is the perfect candidate for any alternative UK city break. 2pm: Drive from London to Norwich (approx. 2 hours 45 mins). Alternatively, take the train from London’s Liverpool Street station – the journey takes just under 2 hours. The Maids Head Hotel is known to be the oldest hotel in the UK dating back some 800 years. Situated in the historical centre of Norwich, in the Cathedral Quarter, this independent 4 star hotel boasts both charm and character. The Grosvenor Fish Bar is a long established traditional fish and chip shop – but one with a twist. Serving the usual chip shop fare, they also offer a unique selection of their own sandwiches and wraps including sea bass, mackerel, tuna and rock salmon. Serves delicious homemade lunches and cakes. 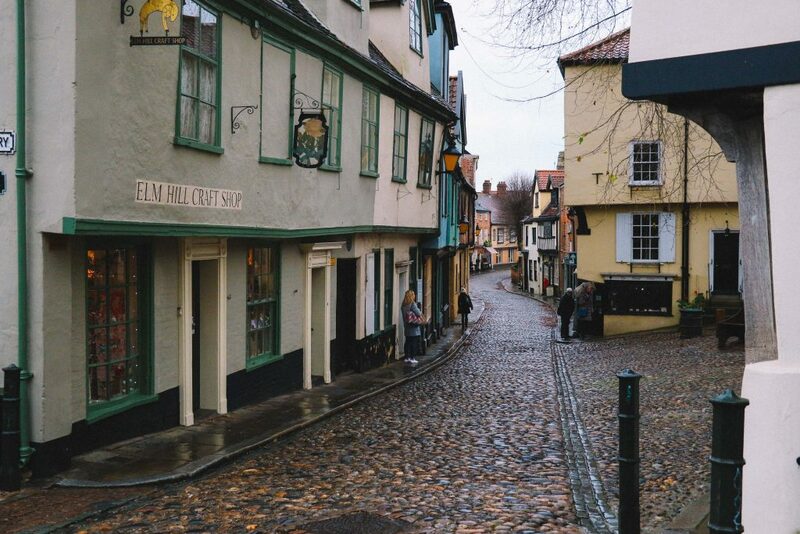 Situated in Elm Hill – Norwich’s most complete medieval street. Free to enter, beautiful futurist building, great architecture and features an outdoor sculpture by Antony Gormley. 4.00pm: Take a look around The Royal Arcade (original Art Nouveau design) with its independent shops. 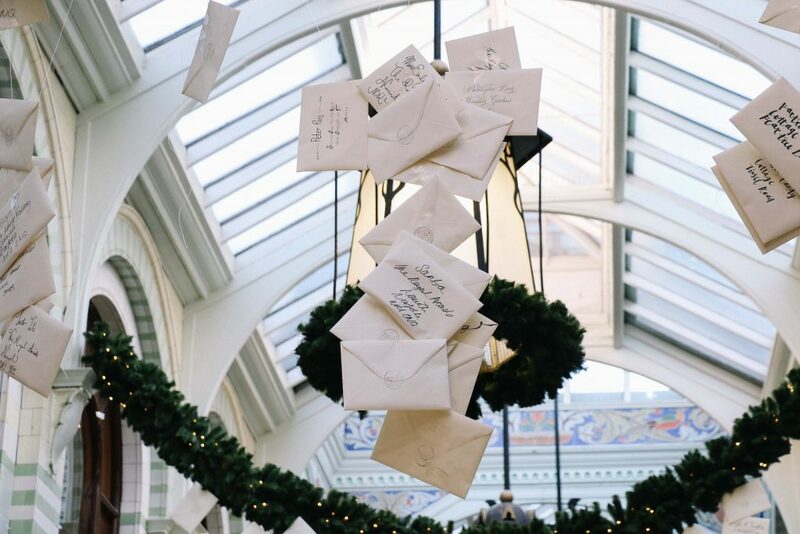 The Royal Arcade is one of the most beautiful covered shopping streets in the country: and one reason why we think Norwich is such a unique weekend break in the UK. 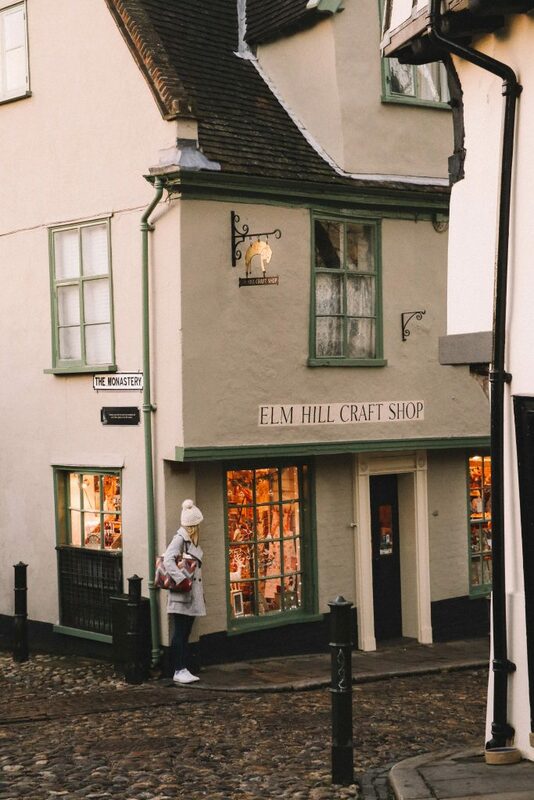 This oasis of calm is one of Norwich’s hidden treasures, packed with classic and independent boutiques. 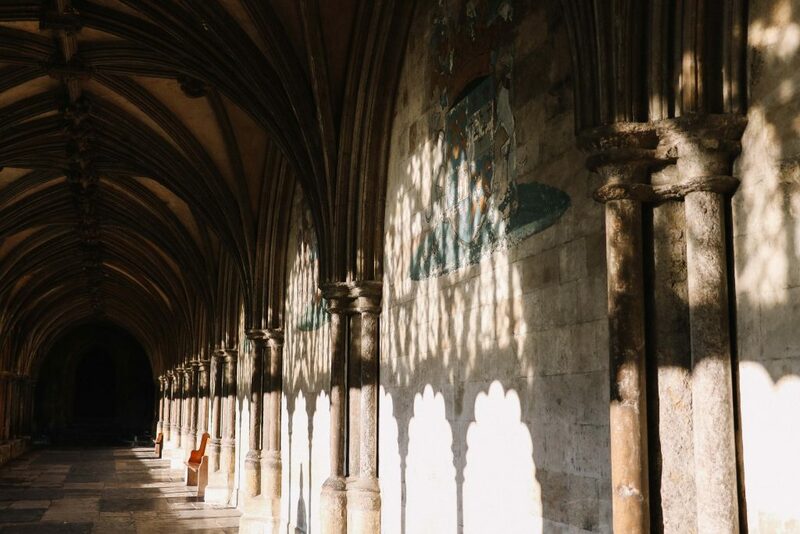 The Arcade is so much more than a landmark, sitting proudly as the Jewel in the Norwich crown. Norwich’s first Rooftop Bar and Restaurant is located on the top floor of The Union Building. The unique urban venue and vibrant bar offers stunning 360-degree panoramic views. Authentic Indian, family-run restaurant traditional Gujarati Indian restaurant, serving vegetarian and vegan food from different regions of India. 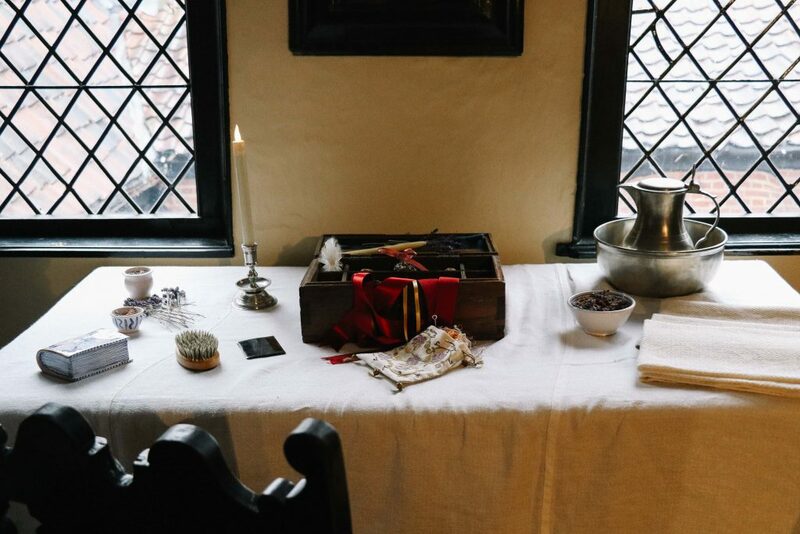 A delightfully decorated medieval merchant’s house where each room represents a different era – we liken it to exploring a giant dolls house. Take a picnic (that you can collect at Amaretto) to the outdoor bar terrace at The Norwich Play House by the river and treat yourself to a mulled cider. If it’s cold, ask for a hot water bottle and blanket. Read our full blog post on Norwich here. We hope you found our 3 ideas for unusual and unique weekends breaks in the UK as helpful and inspiring as we did. Whilst these trips require no airplane travel, extensive visas or (alas) high factor sun lotion, they nonetheless are as culturally rich, surprising and exciting as any international adventure – we promise. 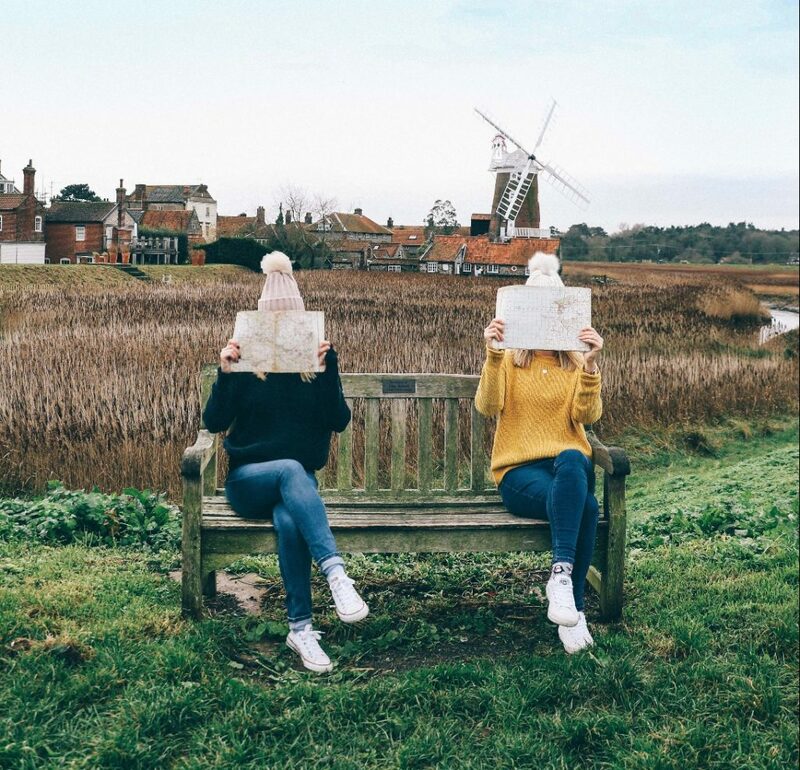 "An Itinerary for the Ultimate UK Road Trip"
"Episode Thirteen: Interview with Whitney Rosenthal, Head of Emerging Talent at Instagram"
We feel the same way about micro adventures! Living in Northern California, there is so much to see within our own state, and even nearby states. Since our move from Southern California last year, we have been making use of our available free time to visit new places and keep our wanderlust in check. Road trips have become our calling card over the past few years as we have taken trips anywhere from 1-6 hours and had some of the best adventures. 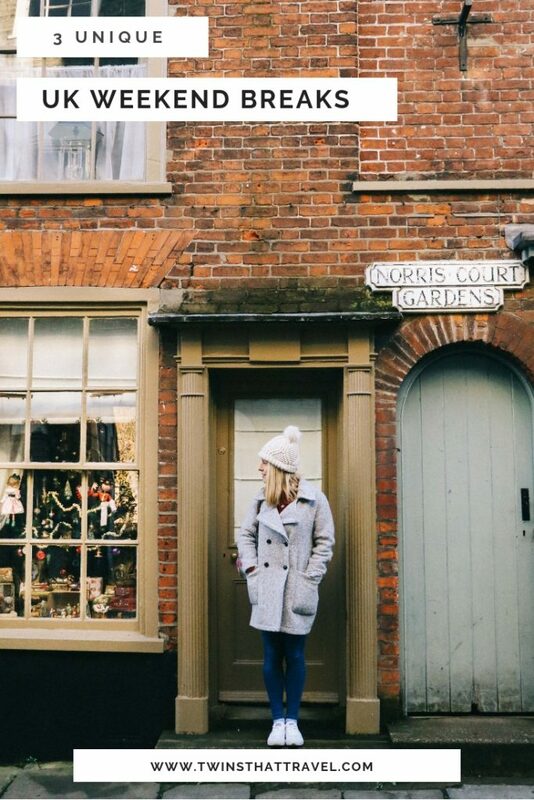 There is so much to see and do in England, it’s great that you are getting to uncover more of your home. Love hearing about these little trips and bookmarking them for our next visit abroad. We’ve got plenty of great micro adventures over on our blog, Bound to Explore. If you ever make it out to California, check them out ? I love the idea of micro adventures!! I feel exactly the same about micro adventures! Whilst I did go to the South Island of New Zealand last year I’d spent a lot of time before that seeing more of the UK and I’ve come back from my backpacking adventure feeling even more inspired about travelling locally. Whilst I love big trips and the excitement of going abroad, there are loads of fantastic places closer to home that I haven’t even begun to explore.